Okay, first I have to say, I did something bad. I deleted all my illustrations that I have done for this blog. They are gone forever =(. Just letting you know if you were wondering why there are a ton of image gaps going back from this post. So now the positive: Although I knew better, I wasn’t backing up images. This is just a reminder of the importance of doing so. LESSON OF THE WEEK: BACKUP YOUR INFO! 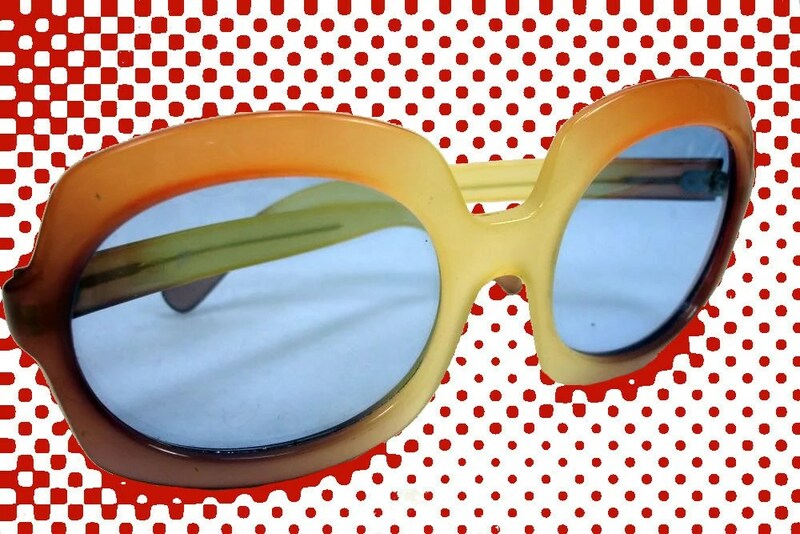 $17.99 for these killer shades. Really fun statement piece. 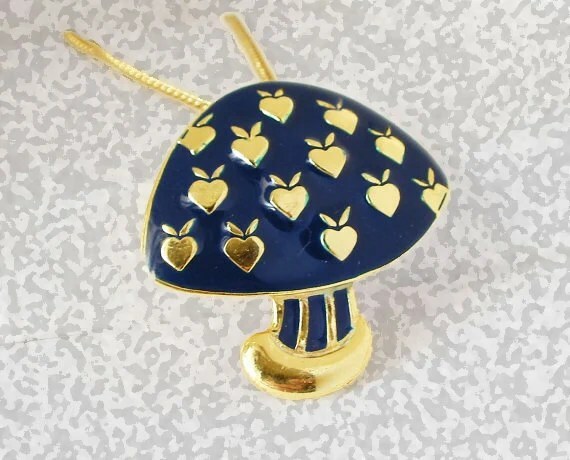 $24.99 for an extremely unique enameled vintage Mushroom Pendant Necklace. Super Psychedelic. 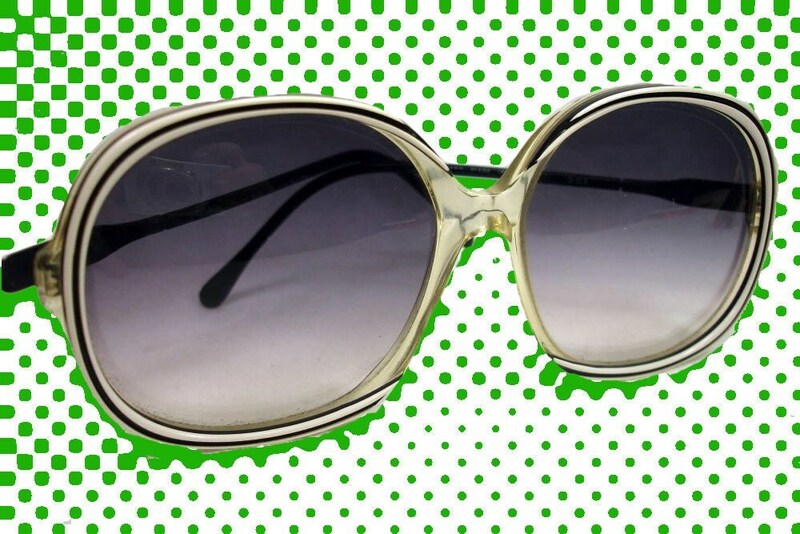 $16.99 for these great striped shades, super chic, wonderfully unique. 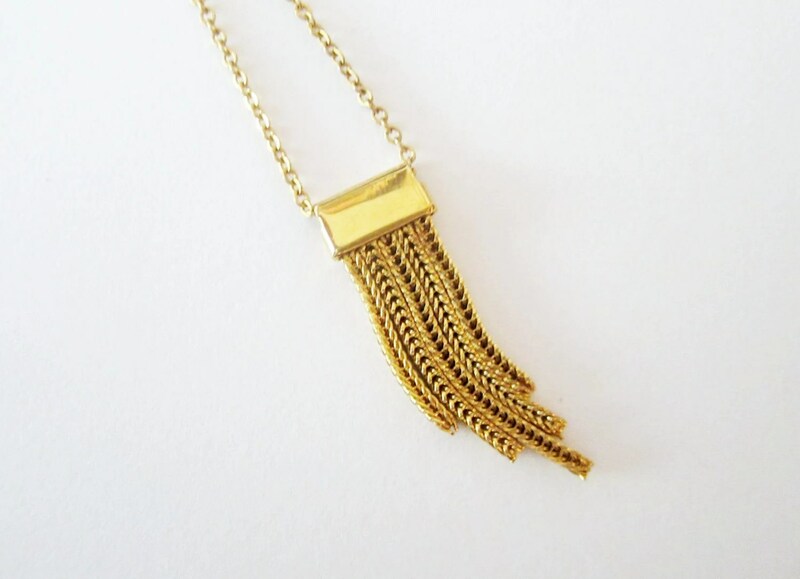 $15.99 for this delicate chain fringe vintage necklace. I am loving all these pieces. The shades are really getting me pumped for warmer weather. Coming soon, more shades, more bags, and more DRESSES!! !